The picture says it all…..
Taken in 2004 while exploring the regional gardens, pub gastronomy and the pubs that Morse frequented around Oxford. 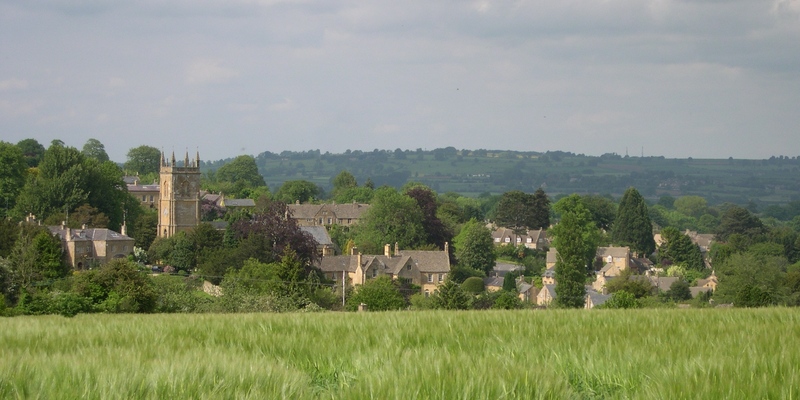 This entry was posted in Great Trips Tips and tagged Cotswolds, English Countryside by hankinsonholmes. Bookmark the permalink.